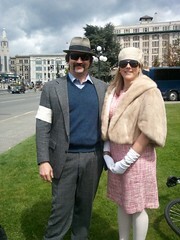 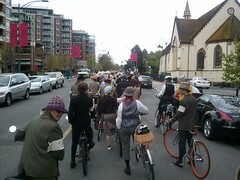 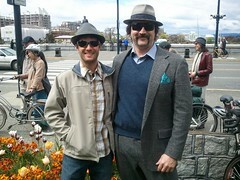 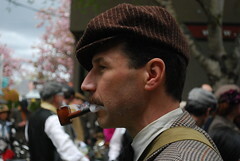 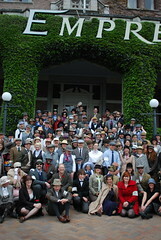 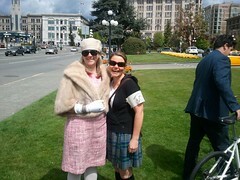 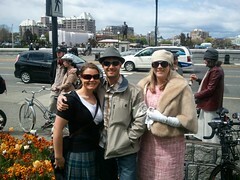 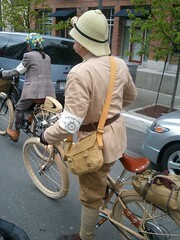 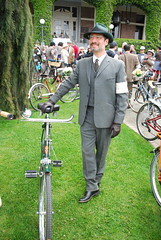 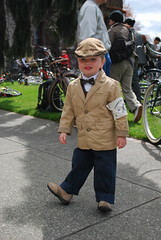 Posted on July 5, 2014 by Tweed Ride Victoria Posted in Uncategorized	. 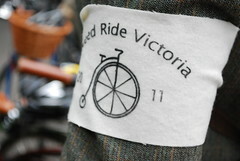 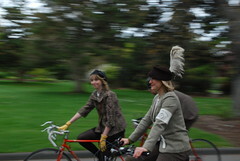 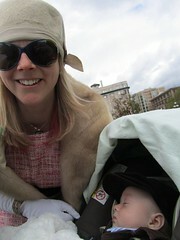 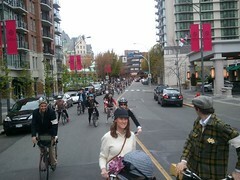 Thanks to the fine folks at the GVCC’s Ride Committee, there will be a 2014 Tweed Ride on September 14th! 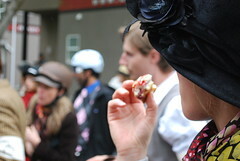 Stay posted for more announcements.